Prof. Dr. Olaf Schlotmann has long-standing experience in the area Investment Banking and further experience from positions with the German federal ministry of finance as well as in university teaching and research. As a Senior Advisor he is contributing his expertise and network both to support specific client projects as well as the strategic development of ARGONAS. 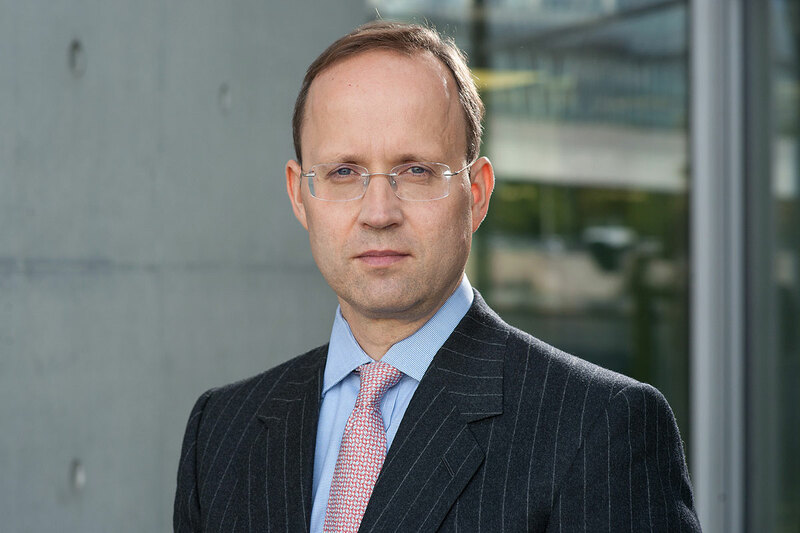 His special expertise is in the area of debt and hybrid capital markets. 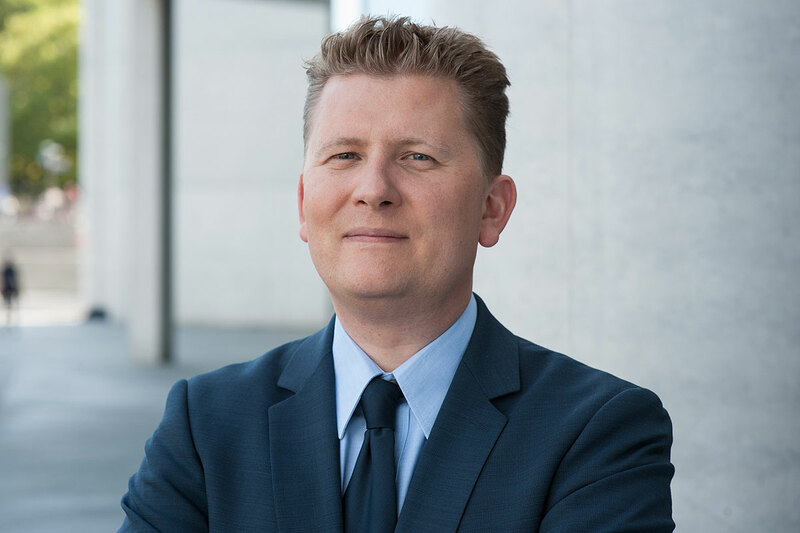 Next to his role as a Senior Advisor, Prof. Dr. Olaf Schlotmann holds the chair of Economics and Banking at the Institute for Finance, Taxes and Law of Brunswick European Law School. 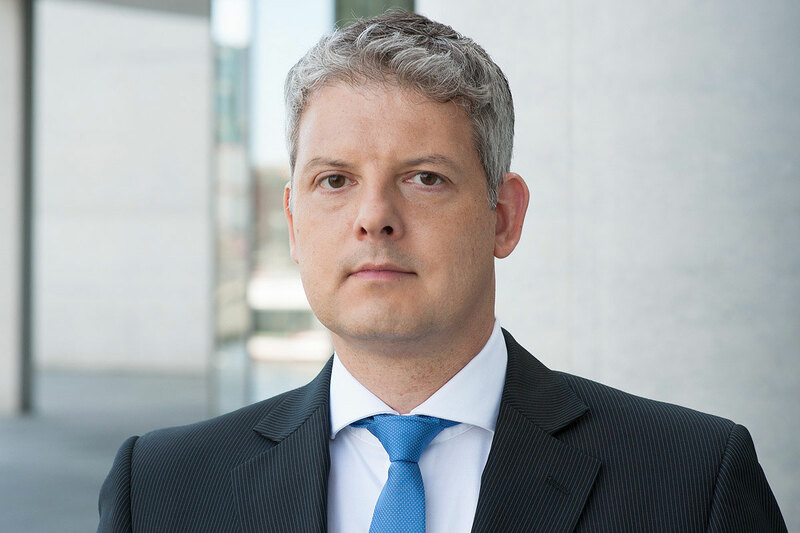 Before his appointment to the Brunswick European Law school in May 2010, he worked at the German Federal Ministry of Finance in Berlin, Section VII “National and International Capital Market and Monetary Policy”, involved in debt management, hedging and government bond placement. 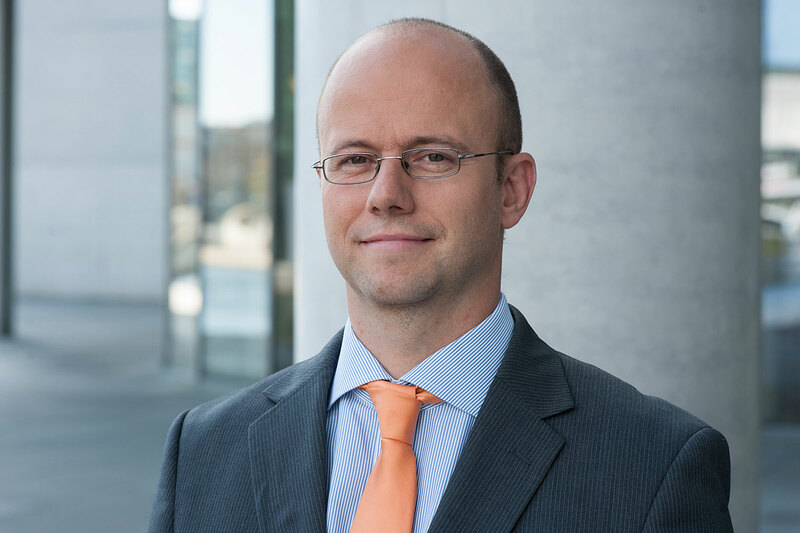 Previously, Prof. Dr. Olaf Schlotmann held a number of leading positions at Dresdner Kleinwort, including since 2005 Head of Debt Capital Markets for Mid-Cap clients in the German-speaking region. 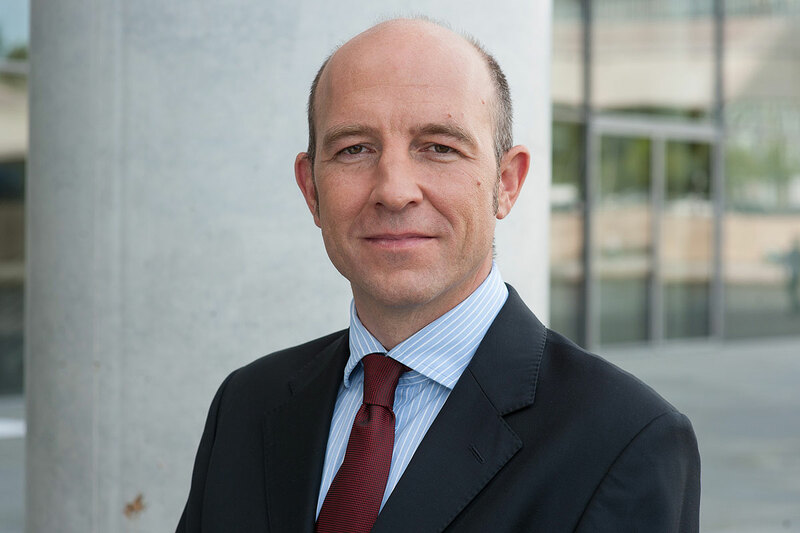 At Dresdner Kleinwort, his focus was particularly on innovations in the hybrid capital market. 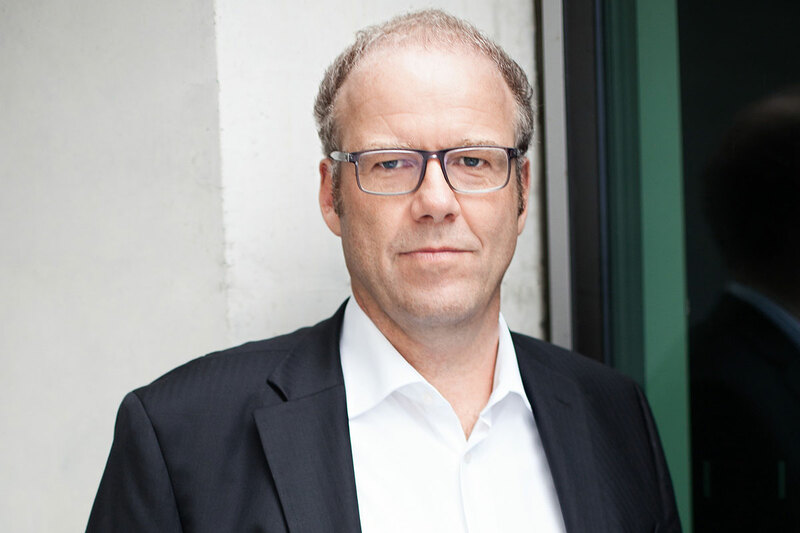 Prof. Dr. Olaf Schlotmann studied Economics at the University Hamburg where he also finished his dissertation in monetary theory in 1997.